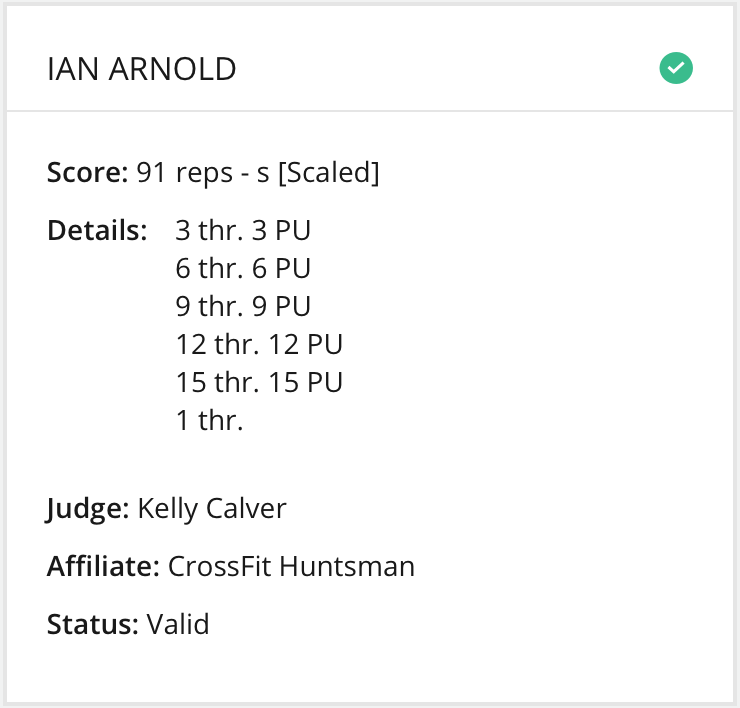 It will be no surprise to anyone who has followed my journey that I don’t yet have chest to bar pull-ups, so for my final workout of the 2018 Crossfit Open I was going to scale it, and add another movement to my goal list for the next twelve months. 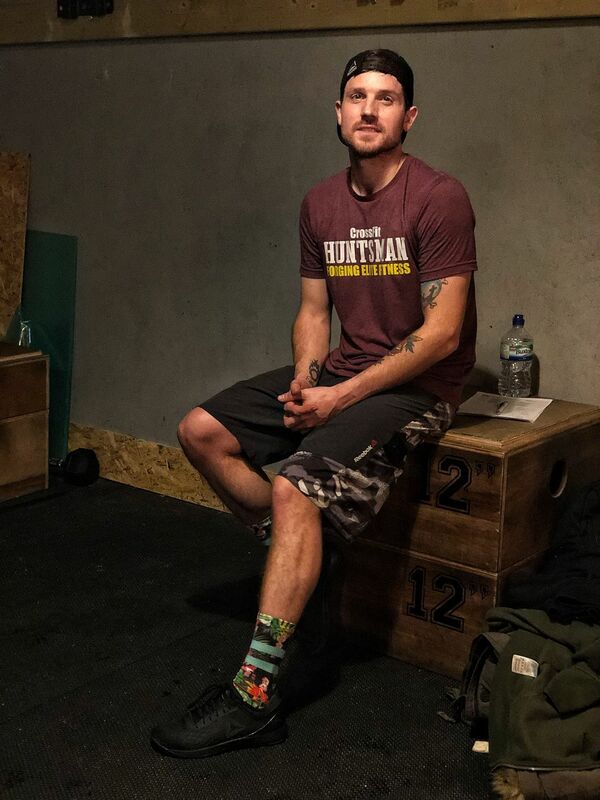 When it came to actually completing the workout, there was an amazing night planned at our box, Crossfit Huntsman. 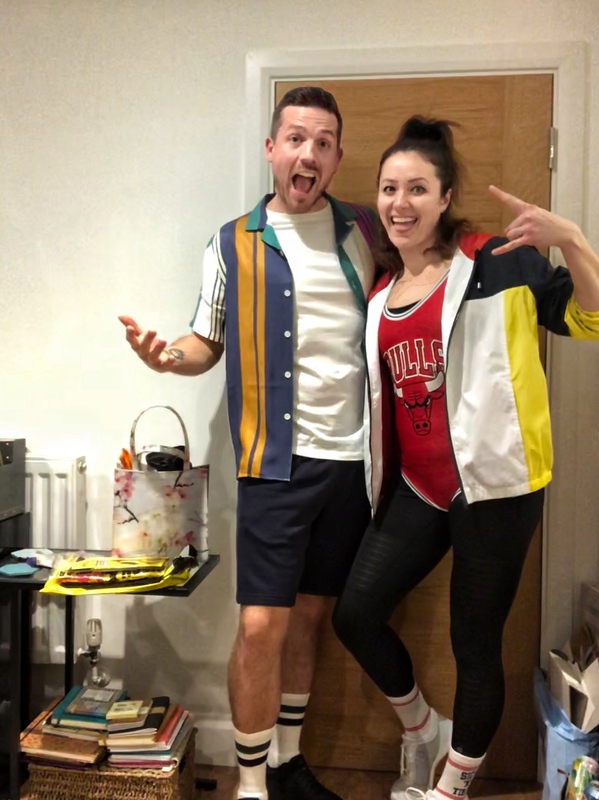 It was 90’s fancy dress, after many conversations and no actually planning it came down to the wire and George did a last minute trip to Topshop to pick up our outfits, as you can see from below I think we did pretty well. My outfit was based on Saved by the Bell if you couldn’t already tell. George was going RX and we had parallel lanes, also next to my buddy Ricky too, it felt almost electric. Another friend Lucinda had popped by to check out the box as she is moving boxes in the near future and I managed to convince her to be my judge. 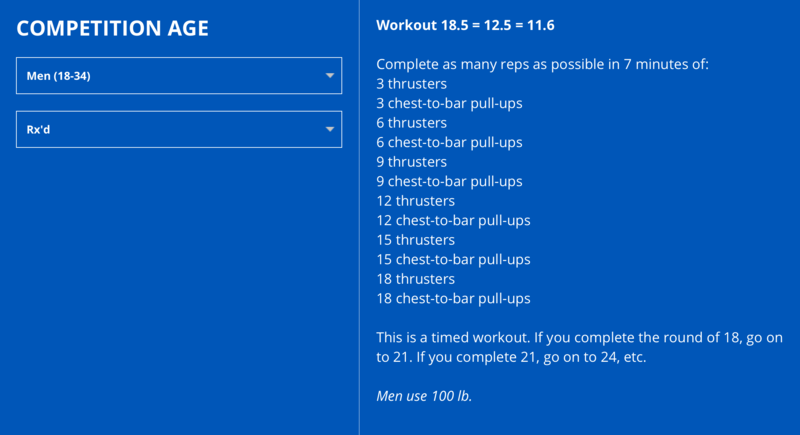 I actually quite enjoy Thrusters, and this is a problem…as the clock went off I went out way too fast, and it felt amazing…for a bit! And then it hit and by god did it hit hard, I was gassed! Taking the rest as an opportunity to do my best at winding George up and pushing her harder, as Lucinda called it rightly that I’d gone out on a sprint and ended up on a walk! Seven minutes hasn’t felt that long before, but I kept going, pushing on and giving it my all! Learning a valuable lesson in pacing during the process!